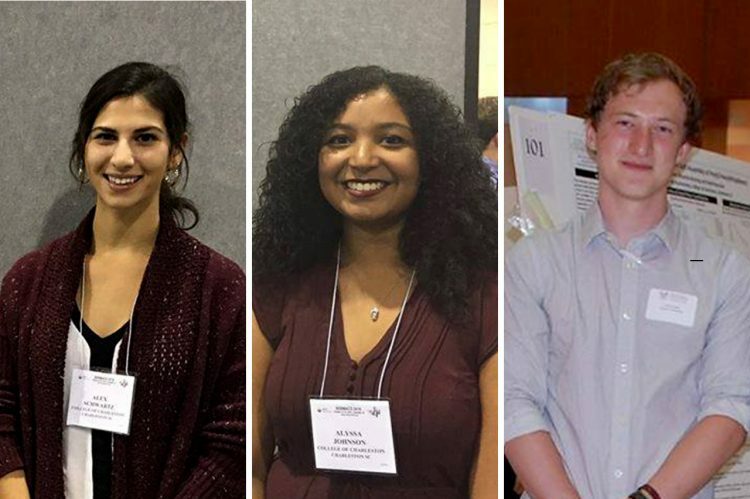 Two undergraduates within the Honors College at the College of Charleston have received coveted oceanic and atmospheric research scholarships. Kacey Hirshfeld and James Peyla were named 2016 Hollings Scholars by the National Oceanic and Atmospheric Administration (NOAA). 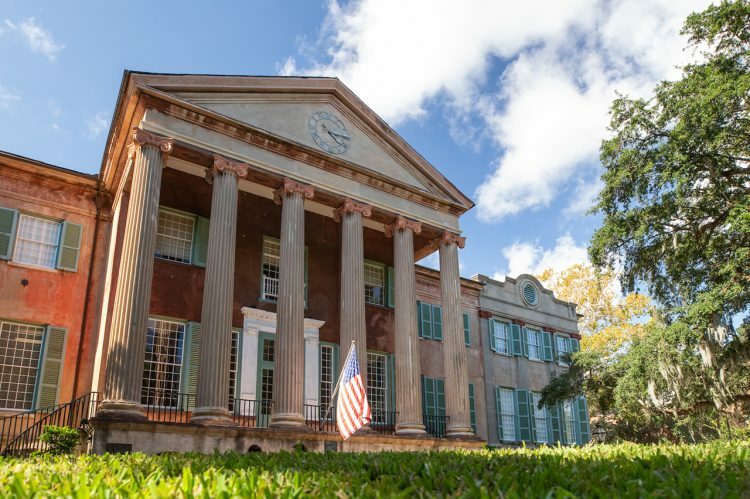 The Ernest F. Hollings Scholarship is named in honor of the former governor and U.S. senator from South Carolina. 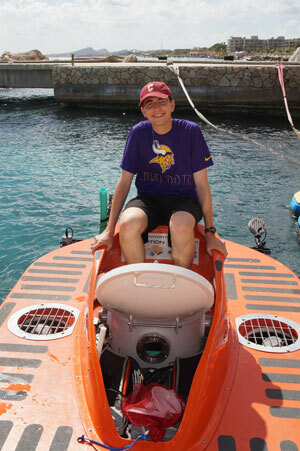 Beyond providing financial assistance for two academic years, the Hollings Scholarship also allows students to work in a NOAA lab over a summer. 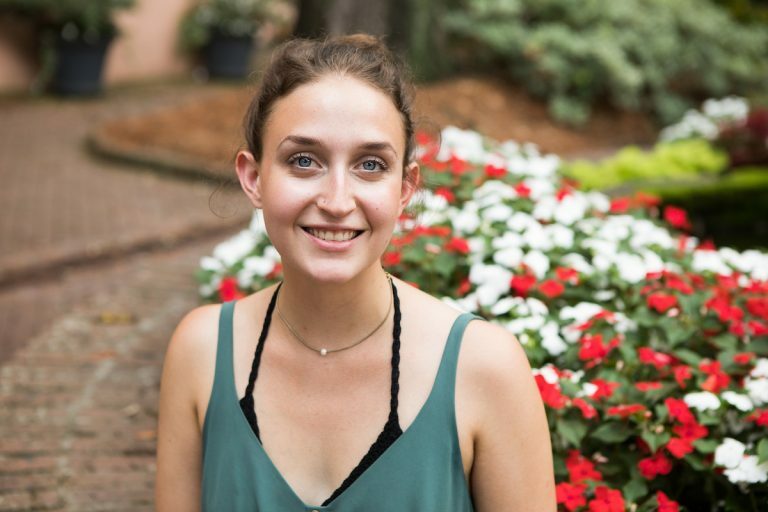 Hirshfeld has been collaborating with biology professor Craig Plante this year to analyze native benthic microalgal communities in a cove near Grice Marine Laboratory, as well as the greater Charleston area. 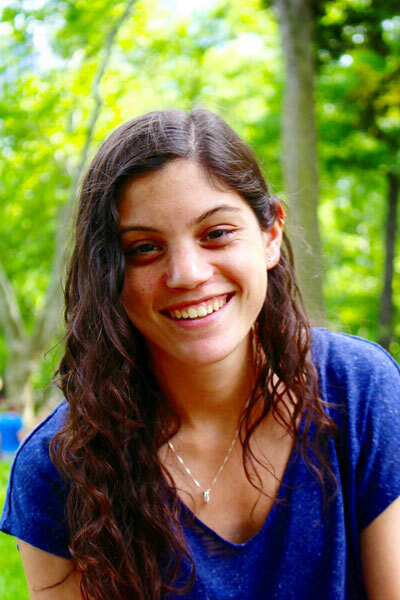 Returning the compliment, Plante credits Hirshfeld as a standout student. Peyla, meanwhile, hopes the Hollings scholarship might allow him to further study cephalopods, or at least some type of ocean invertebrate. 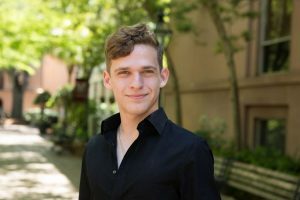 Peyla, who is a William Aiken Fellow within the Honors College, credits his research experience in the lab of Dr. Robert Podolsky as a crucial reason he received the Hollings Scholarship. 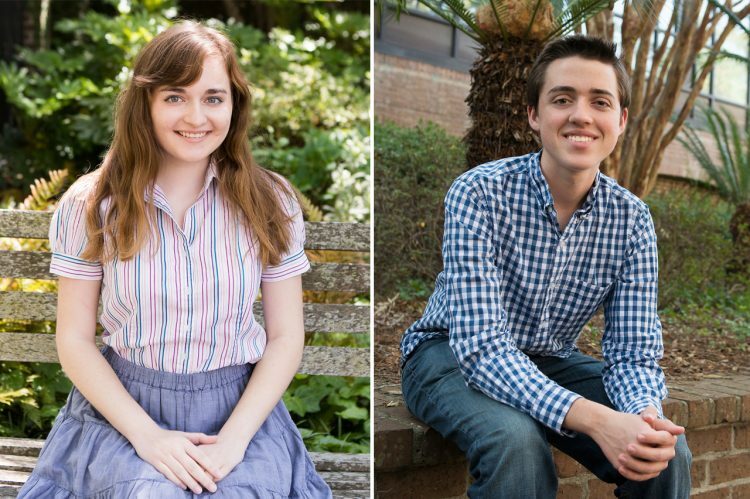 Hirshfeld and Peyla follow in the footsteps of Morgan Larimerand Sarah Kate Shore, two William Aiken Fellows in the Honors College who were awarded Hollings Scholarships in 2015.